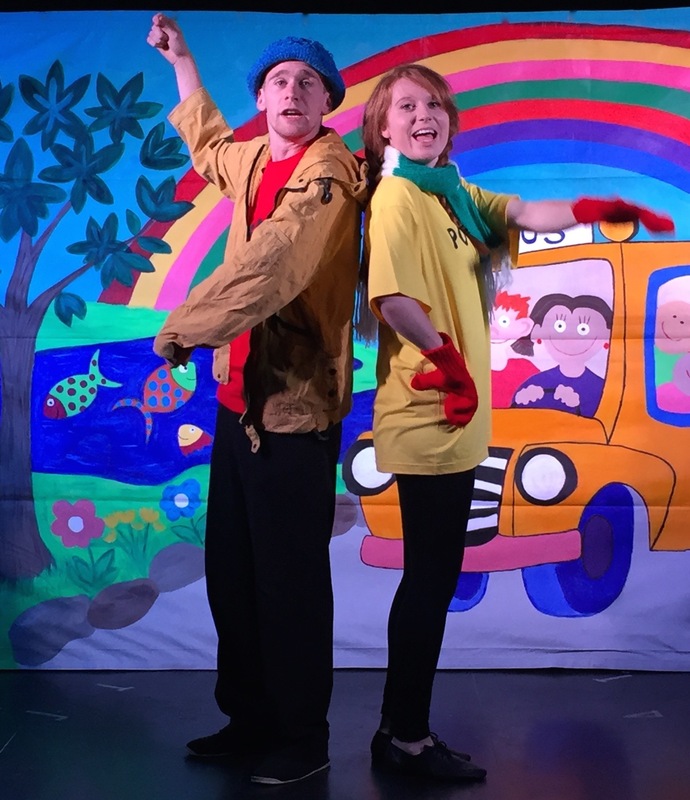 Pirates for Tea is a jolly and active play about two pirates on the search for treasure. Full of fun, high spirits and action songs, we meet the Terrible Twosome, the most fearsome pirates in the land. Join them as they set sail on a grand adventure in search of treasure, tea and biscuits! We pull the sails, walk the plank and look through the telescope. Pirates for Tea includes familiar songs such as Pat a Cake, I'm a Little Teapot and Polly Put the Kettle on. Students take part! Practice the songs and actions before you see the show and then your students can sing along and do the actions. The Student workbook includes spot the differences, match the shadows, odd one out, what can you see through the telescope? Find the treasure and what do you have for tea? The play is fantastic for infant children. The fact of repeating phrases and specific words is great and helps them understand the play and learn new vocabulary. 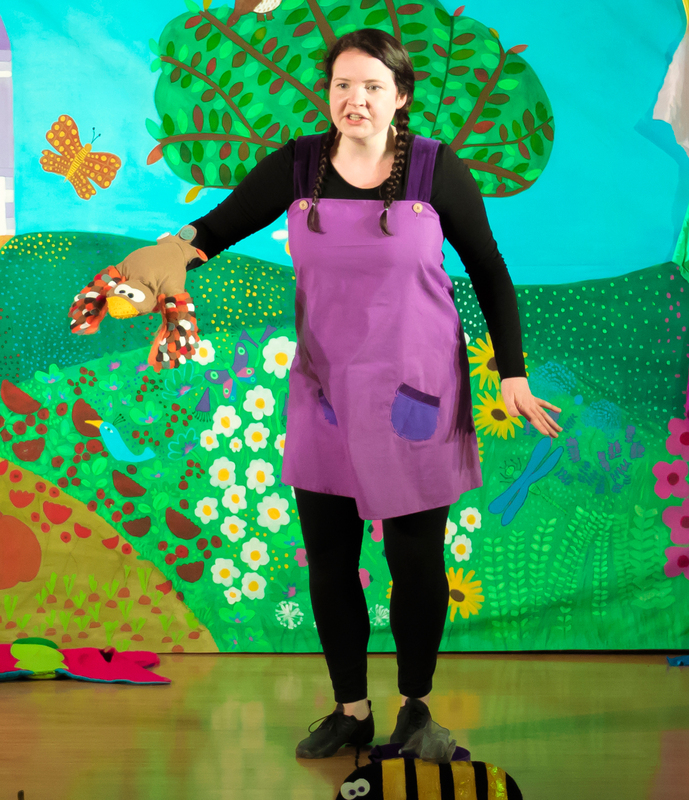 It is also a good resource encouraging children to move, sing and dance during the play. Our students enjoyed it and they loved the songs and activities. Our students got so much from this play. It was excellent! My students really liked the songs and the interaction between themselves and the actors. In my opinion the music and the characters were the best. My P4 students liked Pirates for Tea very much and were very excited. It's a good idea to use puppets.